Jonson’s earliest extant play, The Case Is Altered,1 was popular enough to merit revivals, revision and up-dating of the satirical content, and publication in a Quarto, though the dramatist himself chose not to include it in the Folio of 1616. There are several possible reasons for this. 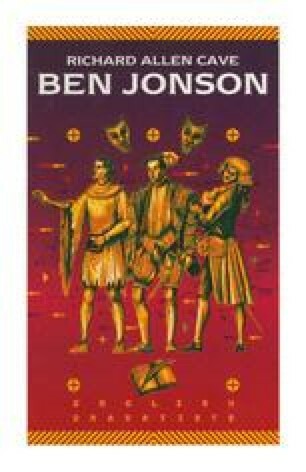 It is the closest Jonson came — to judge by the surviving plays — to writing in the spirit of the typical Elizabethan comedy with its delight in densely-packed action, wondrous event and an array of reunions and marriages to make for a harmonious conclusion — a form of drama that Jonson was later to criticise and repudiate as escapist, lacking in realism. Then there was the fact that at least one contemporary, Fitzgeoffrey, judged the play as outright plagiarism of Plautus.2 Finally there is the satirical material (deemed to have been added when the play was acquired by the child-actors at Blackfriars around 1600) which attacks theatre-audiences as oafish, ill-discerning, unwilling to engage imaginatively with original work: the implication is that The Case Is Altered achieved popularity in spite of itself, that the stubbornly sentimental Elizabethan public saw in it what they wanted to see (which in some measure they were conditioned to do by prevailing conventions of comedy) and not what Jonson wished them to see.